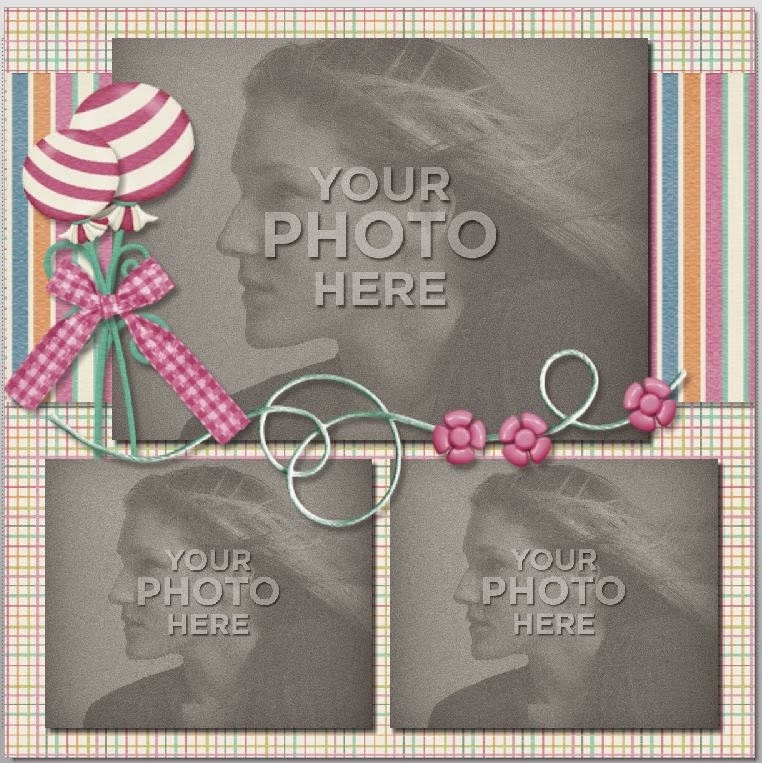 MyMemories Blog: Grouping in MMS with Designer of the Year Kathryn Estry! Grouping in MMS with Designer of the Year Kathryn Estry! 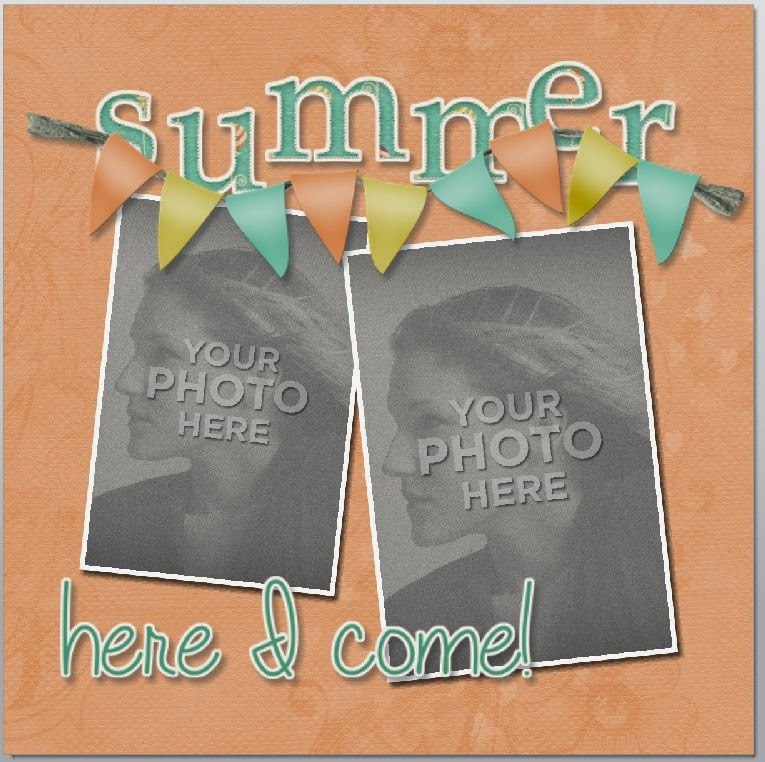 I’ve just finished new PhotoBook created with Yum Yum Garden and wanted to let you in on some handy things I used in the My Memories Suite software in making my books. In this tutorial, I’ll share about grouping and how useful this feature is, and then in a few days, I’ll explain about filling shapes and altering your shadows. So, on to Grouping in MMS. If you’re making a page with a lot of photos or elements this is really handy. It’s also helpful if you’re working on several pages that go together or maybe a full book. As you’re creating your layout, you’ll probably have quite a few layers. You can see them, by the way, by clicking on the large L in the left panel in MMS. Instead of having 15 or 20 layers, it’s often a good idea to group some of them together. Let’s say you have an arrangement of photo as I have on this page. If I decide to move these photos around on my page but want them to stay spaced evenly, I’ll click on one of the photos, and while holding down the control key, click on each of the others. When all 6 are chosen, I do a Ctrl+g, and they’re immediately grouped. 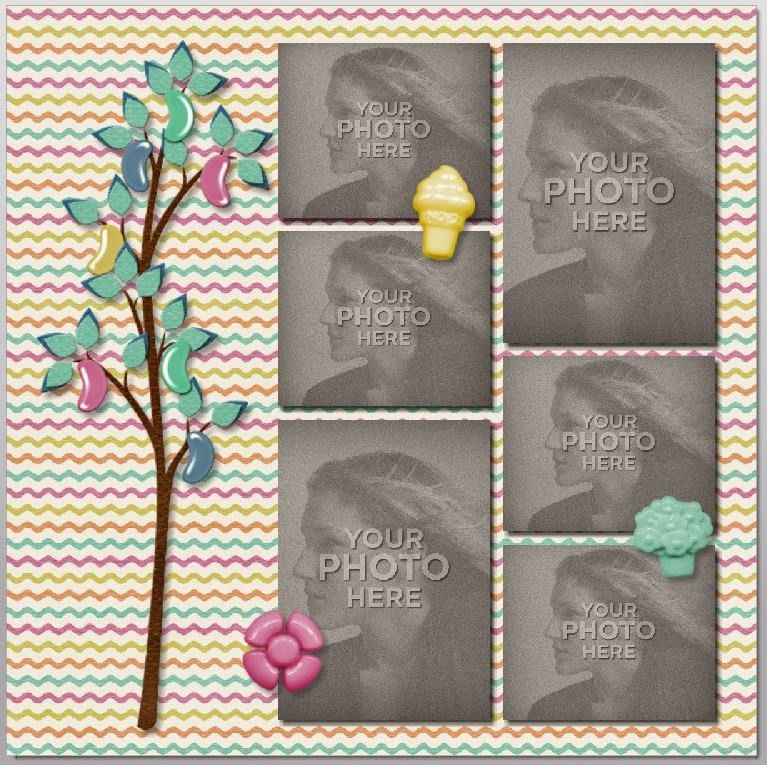 Grouping allows the grouped items to move as one embellishment or photo, and also to be resized together. I find that on almost every page I make, I group liked objects so that I can move, tilt, or resize them quickly and know that they’re still the same in relation to each other. 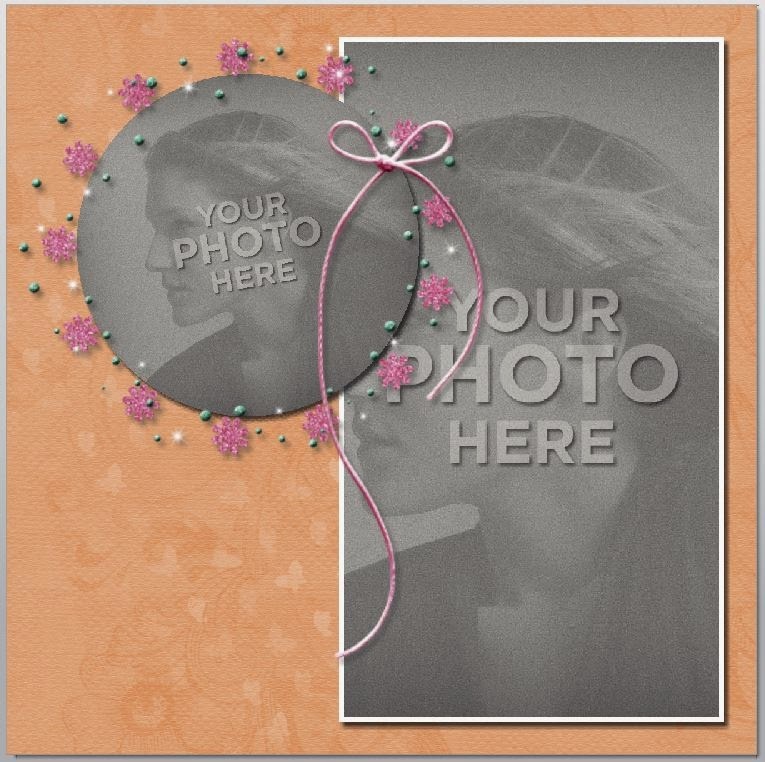 I grouped the string with the three buttons, the two lollipop flowers with the bow, the large photo with the striped paper strip behind it, and the round photo with the sparkly circle element and the string bow. At any time I can ungroup the photos, letters, or elements if I choose as well. I like to use keyboard shortcuts, so I select my items to group and do a Control+g to group them. If I want them ungrouped, I select the group and then do Ctrl+Shift+g, and they’re ungrouped. I find grouping to be such a time saver when working within the MyMemories Suite, and I think you will, too! See my new Yum Yum Garden PhotoBooks in the store! 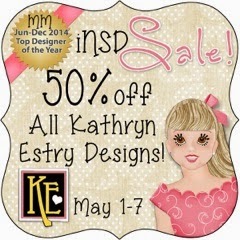 Enjoy 50% off Kathryn Estry Designs in the MyMemories Shop!